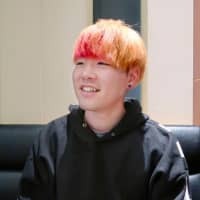 A teenager’s decision to change his name spawned a viral tweet and led to a broader conversation online and in the media amid a trend for Japanese parents to give their children unusual names. The boy, who was ashamed of his given name, Oji-sama, which translates to “Prince,” is starting a new life as Hajime, a change that was legally endorsed by a family court last week. 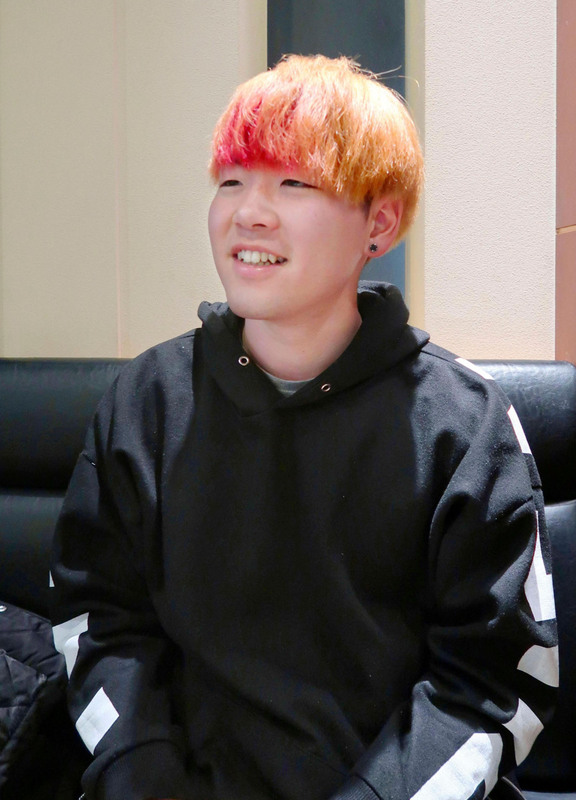 Hajime Akaike, 18, from the city of Kofu, said he wants his decision to encourage other people who are embarrassed by their given names or find them to be peculiar. He urged prospective parents to think twice when naming their children amid a trend among parents of giving their kids so-called kira-kira (glittery) names with unusual readings. “If someone dislikes his or her name, it is possible to act (to change it). I would like them to have the courage to do so,” Akaike said. Akaike said his mother had chosen the name Oji-sama to express her belief that her child was “one and only, like a prince.” But he felt that, although the name may sound cute during childhood, having it as an 80-year-old would be questionable. Akaike began to think about changing his name as a ninth-grade student. Whenever he provided his name to create membership cards, such as at karaoke outlets, shop employees thought it was a fake one and repeatedly tried to confirm its authenticity. Akaike was embarrassed when his female peers at high school burst out laughing when he introduced himself. The Kofu Family Court approved the application for the name change on March 5. Published in The Japan Times on March. 2. One minute chat about your first name. 1) Why did the boy’s mother choose the name “Oji-sama”? 2) What happened when he told people his name? 1) Do you know someone with a kira-kira name? 2) What should you consider when naming a child?